Telstra has been featured in The Australian Financial Review online this week as an organisation driving workplace change in a positive manner. The article has a particular focus on Telstra’s new Sydney flagship workplace at 400 George Street and features an interview with Telstra’s general manager of workplace strategy and operations in Sydney, Nicole Birbas. 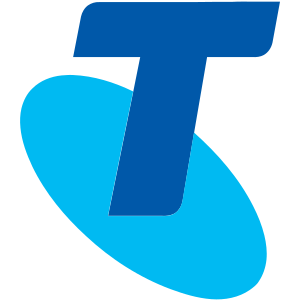 We are proud to be Telstra’s design partners on this project. “Telstra’s organisational changes at its flagship 400 George Street operations in Sydney have placed it at the cutting edge of companies set to reap a productivity bonanza”. This is the message from the director of Quantum Market Research Richard Frost who is also featured in the article. “They have definitely conveyed the right message to future employees that they are flexible, agile and innovative, realising the importance of effective collaboration.” Asked to comment on Telstra’s transformation strategy Frost says, “it looks like an ideal workplace”.